Influencer marketing is often considered to be a female-dominated space, especially on Instagram. In fact, a Klear study found that 83.9% of Instagram posts using the hashtag #ad were created by women. However, there are plenty of male influencers who are dominating the space as well with intriguing and exciting content. Many male influencers who have grown their influence on Instagram did so through style and fashion. There are a few travel influencers and some foodie influencers as well. Regardless of the field they specialize in, the content they produce regularly makes them worth following. Jonathan Daniel Pryce is a London-based award-winning photographer with 87.8k followers as of writing this post. He’s worked with big names such as Vogue, GQ, and Net-a-Porter. 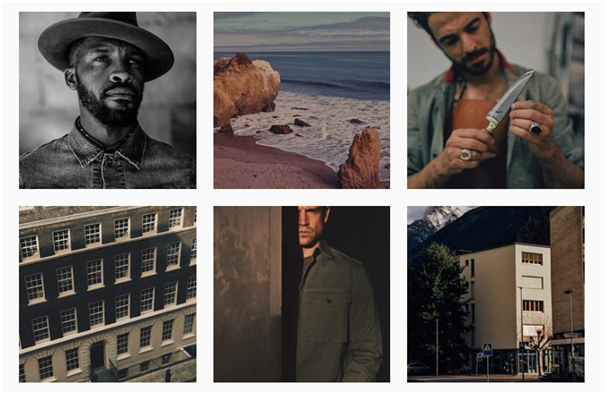 His feed is filled with pictures that showcase the quality of his work and his main focus is on stylish men from around the world. Jonathan has also partnered with brands like Burberry and French Connection. Curtis Williams is a former NFL athlete and has built his influence as a performance coach and fitness instructor. He currently has about 41.6k followers on Instagram. He has trained celebrities such as Ne-Yo and is an ambassador for several fitness brands including Skiz, Corevyo, and AUSFIT Torsion Bars. There aren’t a lot of brand promotions on his Instagram feed. 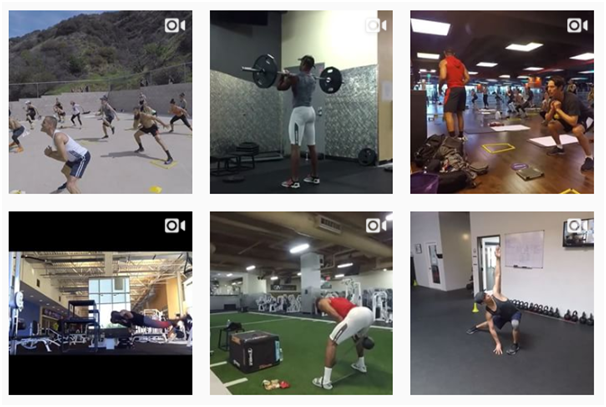 Instead, you can find plenty of short training videos that his followers might find helpful and help promote his expertise at the same time. With a number of fashion influencers out there, Luka has built his influence in the fashion industry as a stylist, entrepreneur, and model. 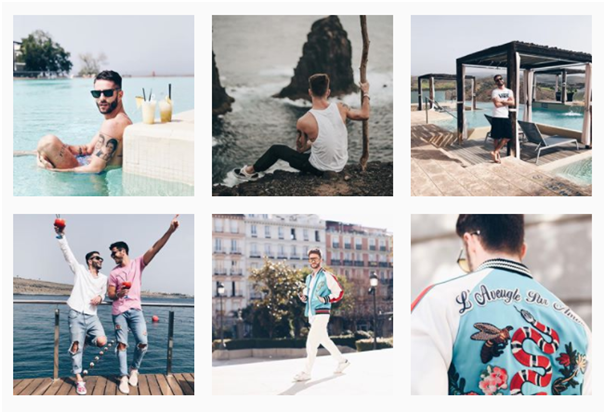 His feed is filled with pictures showcasing awe-inspiring clothes styled in a way that brings out his individuality. And many of these pictures have been taken at popular travel destinations such as Rio de Janeiro and Tokyo. The influencer has partnered with a number of popular clothing brands including Diesel, Timberland, and Calvin Klein. 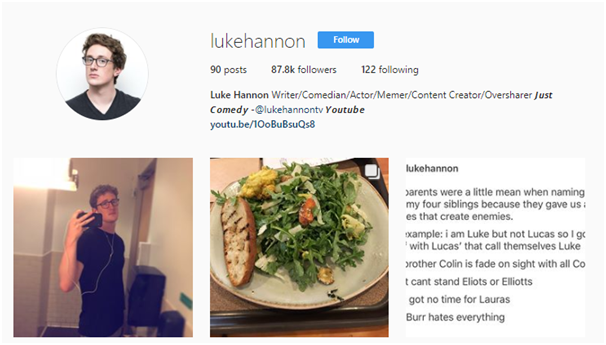 If you’re looking for a daily dose of humor, Luke Hannon is the influencer you need to follow. He has 87.8k followers on his personal account and 354k followers on his comedy account, @lukehannontv. His feed is filled with original and hilarious content and he regularly interacts with his followers. Adam Gallagher is a menswear blogger who has been able to amass more than 2 million followers. He not only creates content that showcases his impeccable sense of style but also helps promote landmarks and attractions within New York City. The influencer has partnered with reputable brands such as Armani Beauty and Schwarzkopf. Eugene Lee Yang is a BuzzFeed producer with 1.2 million Instagram followers. His feed is a mix of style and comedy, for which he is well known even within the BuzzFeed community. And he does the occasional brand promotion as well. One of his most recent brand partnerships is with House 99, the men’s grooming product brand created by David Beckham. 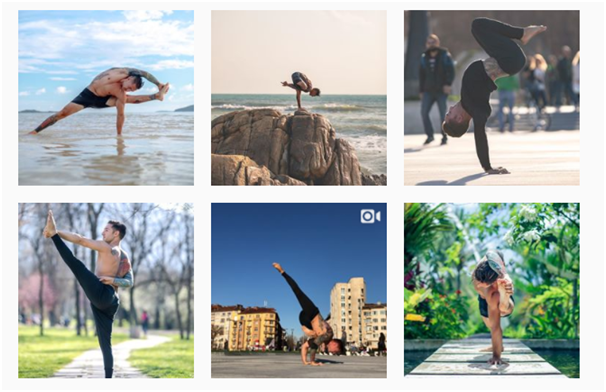 Dylan Werner has managed to build a following of 561k by teaching yoga. He also has a passion in photography and his feed is filled with aesthetically-pleasing photos of him doing different yoga poses. One of the main brands he works with is Alo Yoga, which is a brand that produces high-quality and fashionable yoga clothing. 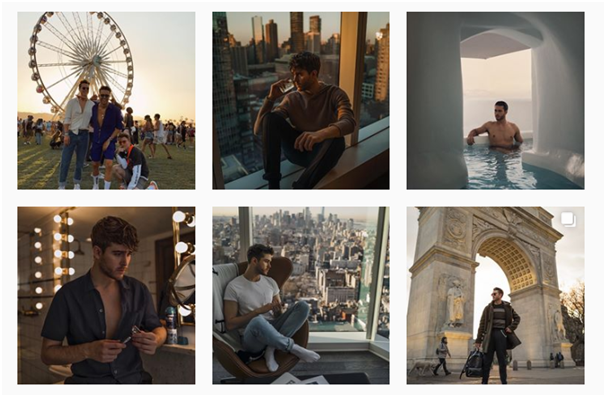 The man behind The Gentleman Blogger, Matthew Zorpas has built a following of 185k on Instagram. You can find a lot of outfit inspiration from his feed, where he showcases his sharp dressing sense. He has created sponsored content for many brands including Audi, BlackBerry, Vitabionics, Aquascutum, and Pal Zileri. Some of his content also includes scenic locations in different parts of the world. David Chang is the man behind the prestigious Momofuku Milk Bar. 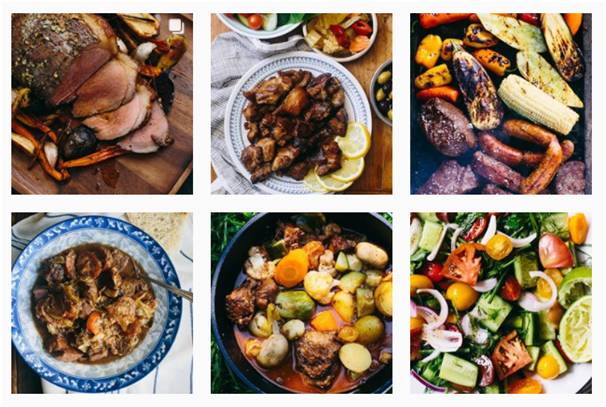 He has managed to amass 937k followers on Instagram and regularly creates food-related content. 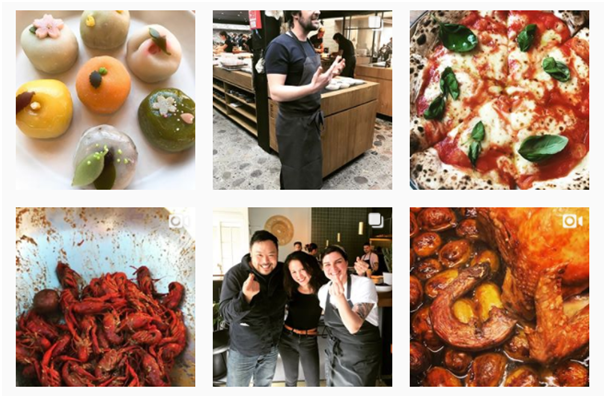 Not only does he showcase some of the dishes he’s prepared, he also posts images of food from his favorite restaurants. Jay Alvarrez is an adrenaline junkie who travels the world in search of adventure. You can find videos of him back-flipping off cliffs and casually jumping out of airplanes. Due to the exciting nature of his content, he has managed to attract close to 6 million followers on Instagram. He has built a name for himself in the travel and adventure space. 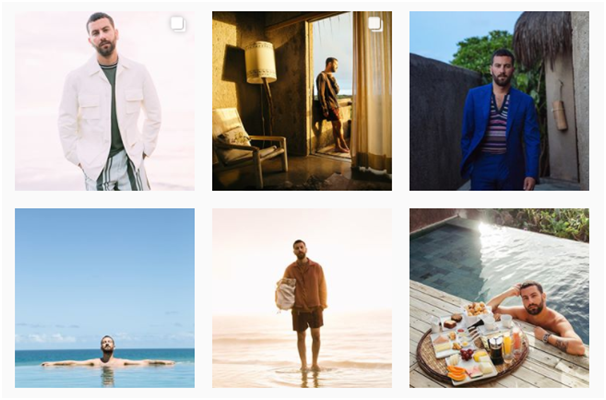 And besides some popular and relevant brands, he has partnered with several travel and hospitality businesses who fly him to travel destinations they want to promote. 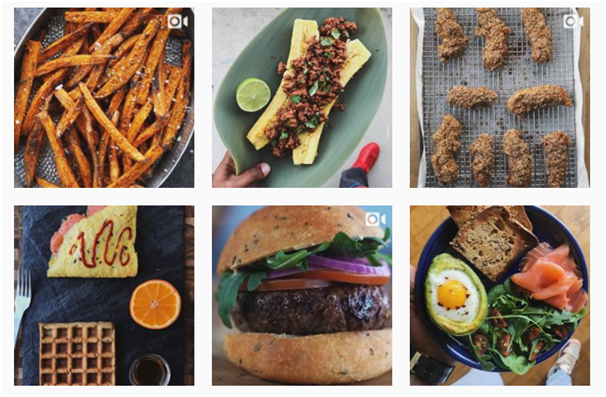 This micro-influencer has been able to attract 71.4k Instagram followers with his food-filled feed. He was the winner of the Best Food Instagram award at the 2016 Saveur Blog Awards. He posts about homemade recipes that his followers can try out and also posts about food from new restaurants he’s tried out. The occasional family photos help him make a personal connection with his followers. Pelayo Diaz is a TV host who has garnered a following of one million on Instagram. 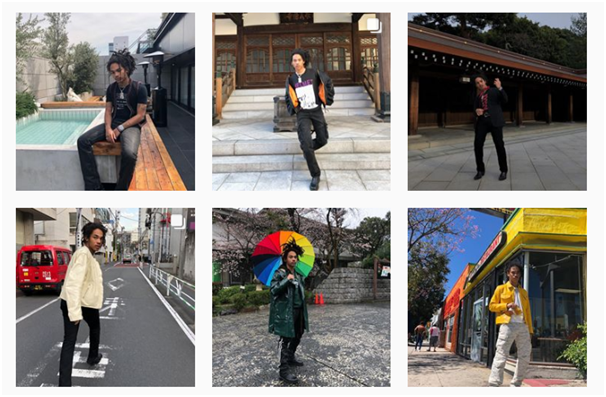 His feed is comprised of style-related posts, travel photographs, etc. He showcases pictures of himself just enjoying life with his friends and family. This helps him establish a more personal relationship with his followers despite having a million followers. Top brands like Maserati and Versace have partnered with this influencer. 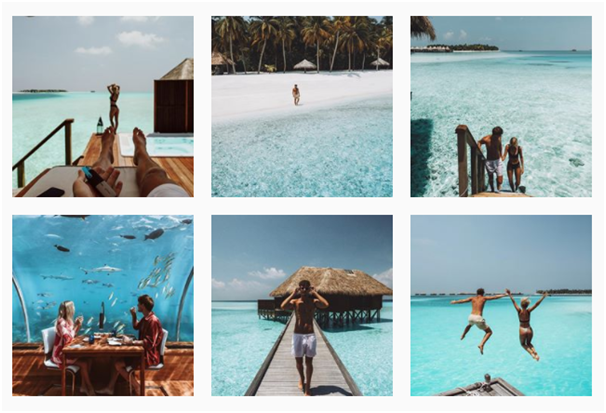 Sasha is a travel influencer whose feed is filled with aesthetically-pleasing photos of different travel destinations around the world. He has 82k followers and is also the cofounder of TUK Watches, which helps bring clean water to Cambodia. While his high-quality images draw in a lot of followers for him, his concern for the plight of children in developing countries is what truly wins over their hearts. 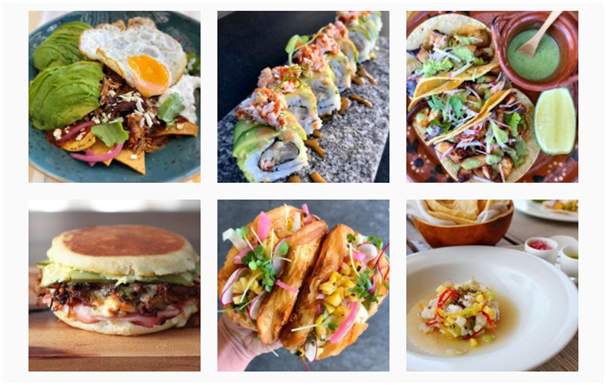 Russ Crandall is a food blogger with 47k Instagram followers. He is a New York Times best-selling author and typically creates content related to paleo-centric recipes. He has managed to build an influence on people who are following a paleo diet and people who need to avoid grains in their diet. Russ has helped promote many relevant brands and products including Whole Foods. He has even helped promote a belt-based sharpener for Work Sharp Culinary. What’s great is that he’s choosing to work with highly relevant brands only, to ensure that he continues to engage his audience. 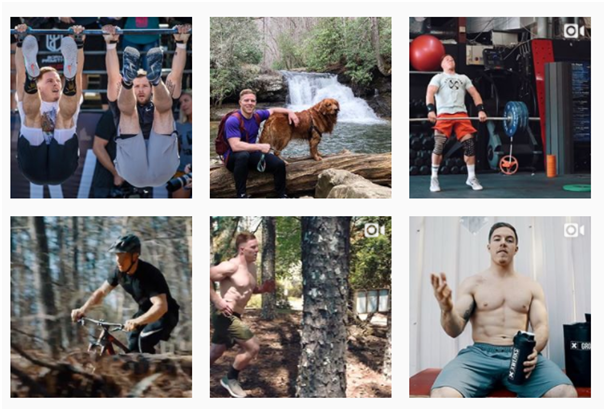 – This CrossFit Games athlete inspires other people to strive for fitness through his Instagram feed. 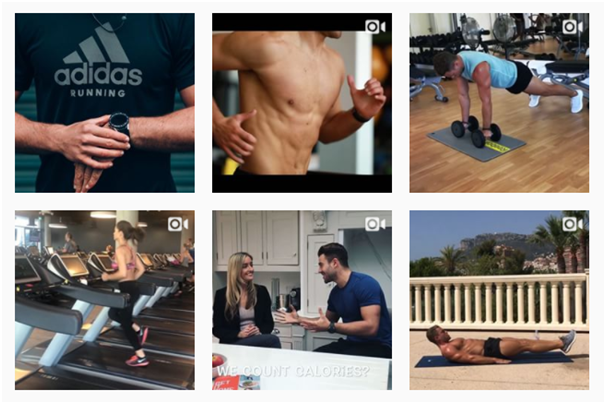 He shares his fitness story and provides his followers with nutrition tips and other useful fitness tips. He has garnered 442k followers on Instagram. Noah is an ambassador for Xwerks, a brand that produces nutritional supplements for fitness enthusiasts. Jack Morris is a British travel blogger and self-taught photographer. 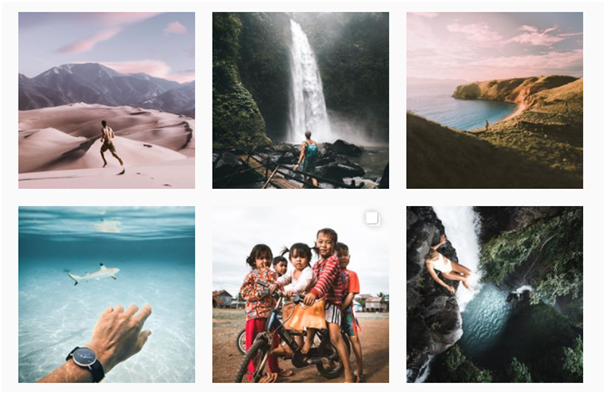 His feed is filled with breathtaking photos of travel destinations around the world, inspiring many people to visit those locations. He started out his journey when he was just 20, with a one-way ticket to somewhere in Asia. Kevin entices and helps his followers with healthy, delicious recipes that will help them maintain all the work they’ve put in to keep fit. As a result of his highly-appealing and convenient recipes, he has managed to garner 1.2 million followers on Instagram. Bradley Simmonds is a London-based fitness trainer with 240k Instagram followers. He is an official Adidas athlete, a British GQ fitness ambassador, and a Maxi Muscle athlete. He uses his Instagram feed to inspire other people to achieve their fitness goals by posting workout tips and telling his personal story. 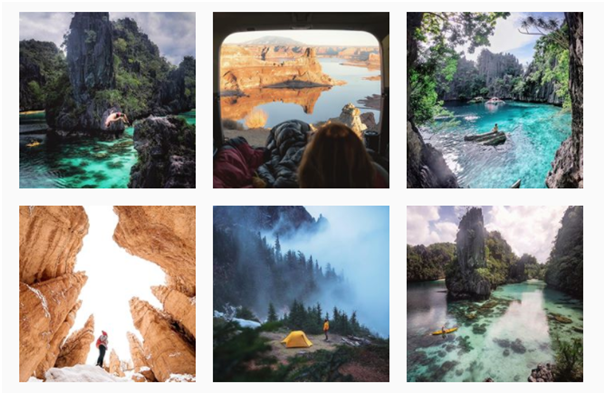 This Australian influencer takes breathtaking photos of travel destinations around the world and inspires his followers to travel. He has partnered with brands in various industries – from fashion to automobile. He has even been sponsored by Audi Australia to a travel destination where he enjoyed a driving experience in one of their cars. This British influencer dabbles in everything from skateboarding to modeling and from art to fashion. He has amassed 192k followers on Instagram. 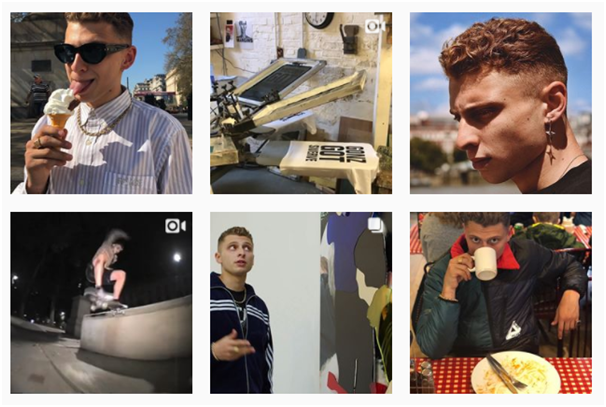 His feed is an interesting mix of skateboarding videos and fashion photo shoots. Blondey is also the founder of Thames, a streetwear brand. This free-spirited travel influencer and photographer has an Instagram feed that will trigger your wanderlust. He has taken some breathtaking photos of national parks within the United States such as Yosemite National Park and Sequoia National Park. 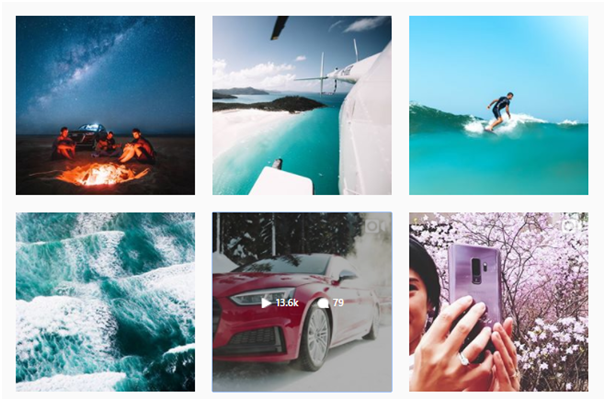 In addition to this, his feed comprises of inviting travel destinations from around the world. 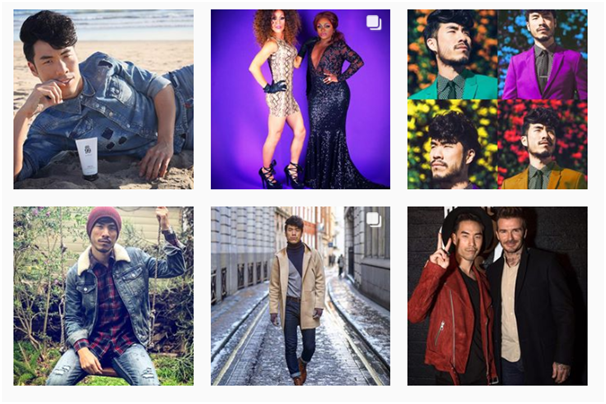 These are the 21 male influencers on Instagram that you should follow starting today. If you’re a brand, you could look for ways to partner with any of the relevant influencers on the list. And if you’re an influencer, you could follow their content closely and learn from them to further grow your influence.